Bob Garrett and his team are master electricians. They specialize in smaller jobs and general home maintenance to keep you and your family comfortable and happy. 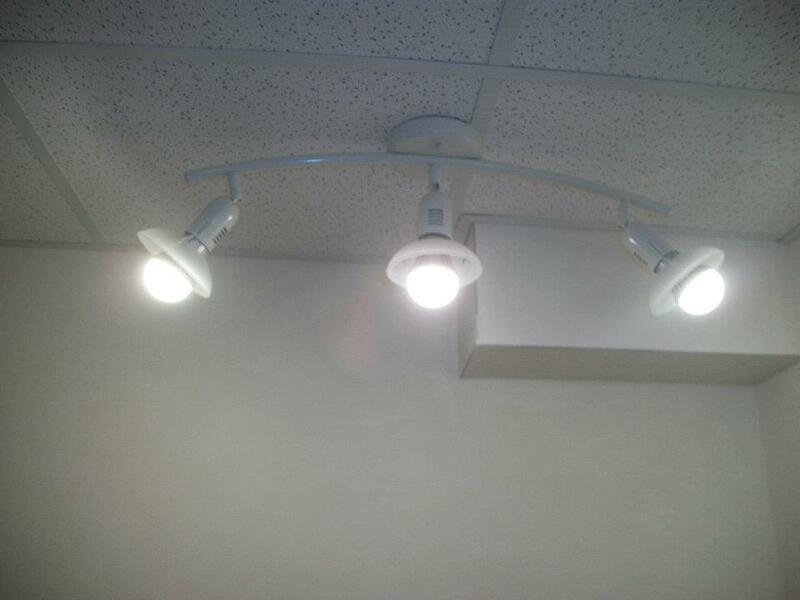 Look through our electrical services below or contact us with any questions. Whether it’s diagnosing a leak or replacing your whole shower. Contact Bob Garrett Services to schedule service or with any plumbing questions you may have. Your dream bathroom starts with us! We can help give new life to your bathroom! 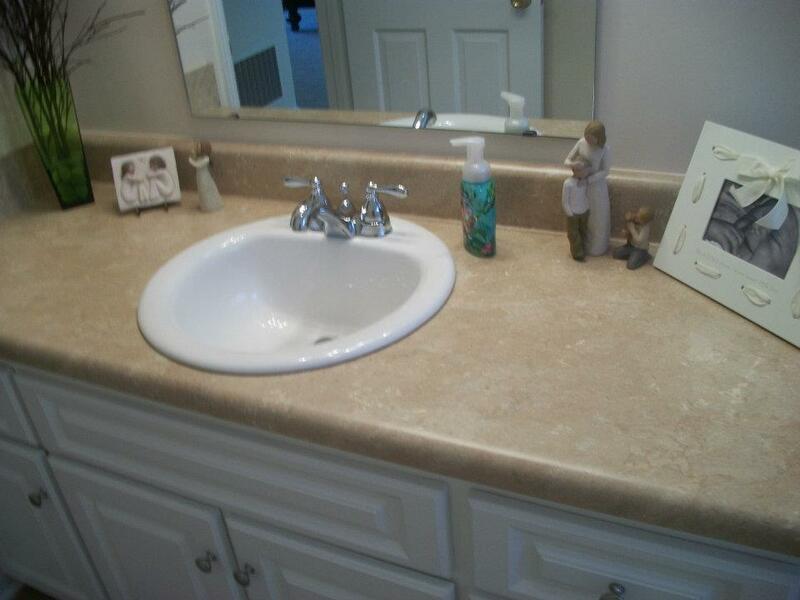 Bob Garrett offers a number of services to update and beautify your bathroom. From plumbing to aesthetics we create a bathroom that will add value to your home! Located in Roanoke VA, we take great pride in the work that we do, and we warranty all of the labor and parts that go into every job and service call. We are proud to handle any service, or installation need that you may have and because of that, we offer our warranty as a commitment to you for your trust in us. 1 Year warranty on services. We will do our best to make you happy! 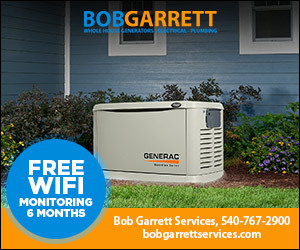 Thinking of installing a generator in your home? We offer the best brands and the best service!